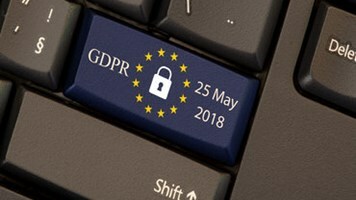 The UK is the most well-prepared European country for the General Data Protection Regulation (GDPR), coming into force in May this year. That’s according to findings from a new study by W8 Data, which was carried out amongst the top 10 European countries by GDP. 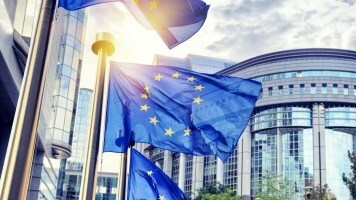 The firm discovered that confidence levels in the UK are well ahead of other European nations when it comes to GDPR compliance, with only 29% of UK organizations either not knowing or feeling totally unprepared for the new regs. That’s in contrast to almost half of Germans with Spanish and Swedish companies the least prepared, 73% and 71% respectively. 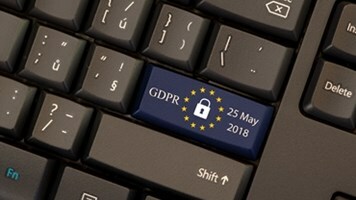 Findings also pointed towards a shift in perceptions surrounding GDPR in the UK in the last six months, from predominately negative to predominately positive. Increasing numbers of data controllers felt compliance is not the monumental challenge they feared and that there is more leeway than they expected. However, speaking to Infosecurity André Bywater, partner at Cordery, was of the view that although there are some companies that are well-prepared for GDPR in the UK he does not feel that, on-the-hole, businesses are that well-prepared across the nation – especially smaller and medium-sized ones. A Little Less Complication: Does the UK Need a New Cyber Council?